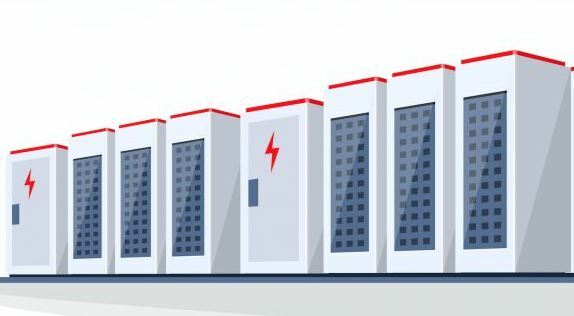 Greentech Media has held its fifth annual Energy Storage Summit in San Francisco, and made big renewable energy predictions for 2019. One was that battery-backed solar installations will break records in 2019. The summit brings together innovators, storage experts, financiers and other industry professionals for presentations, discussions and networking. At the opening presentation, industry leader Ravi Manghani made five key predictions regarding energy storage systems such as solar batteries for 2019. These revolved around the ways in which driving factors in the energy storage market, such as costs and government policies, impact on energy storage installations. During 2018 installations of this type fell, mostly due to US government policy holdups and uncertainty. However, more-recent progress on this matter should lead to a growth in installations. This is likely to occur due to falling prices for both solar panels and battery storage systems, especially when these are combined with government credits. By 2023, these systems could be in direct competition with traditional generators. 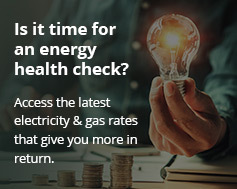 Gas “peaker” plants – generators often used during peak demand periods – are already losing favour, but this will increase in 2019 according to the predictions. Also, by 2026 energy storage batteries may take up to 80 percent of gas peaker capacity. This is largely due to the rising cost of cobalt. Batteries containing cobalt are favoured for electric vehicles due to their higher energy density. The growth in battery manufacturing over the last few years has doubled cobalt prices. However, not all batteries need cobalt, so the use of LFP will increase and may again dominate the market. South Korea took the top spot in 2018. The Korean government’s policies on battery-backed wind and solar installations led to significant increases in energy storage investments during the year. In 2019 however, US government policies and incentives should lead to significant growth in residential solar battery installations. The prediction is that the US will regain top position, taking up 21 percent of the global market. Australia looks likely to take fifth place in the market, behind South Korea, China and Japan.